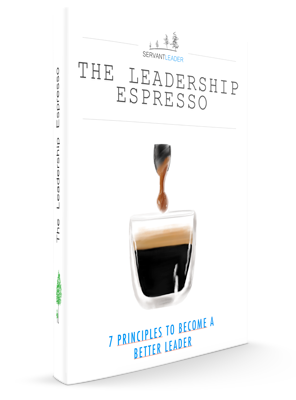 Coffee In Office is about finding inspiration and real life stories about leadership. It’s about delivering happiness to everyone in the workplace by being a servant leader. It’s about personal transformation that will help people to be happy at work as well as in their personal lives. My name is Bernd Hoffmeier. I live in Tuttlingen, Germany, where I read, experience, learn and write. Read my story.